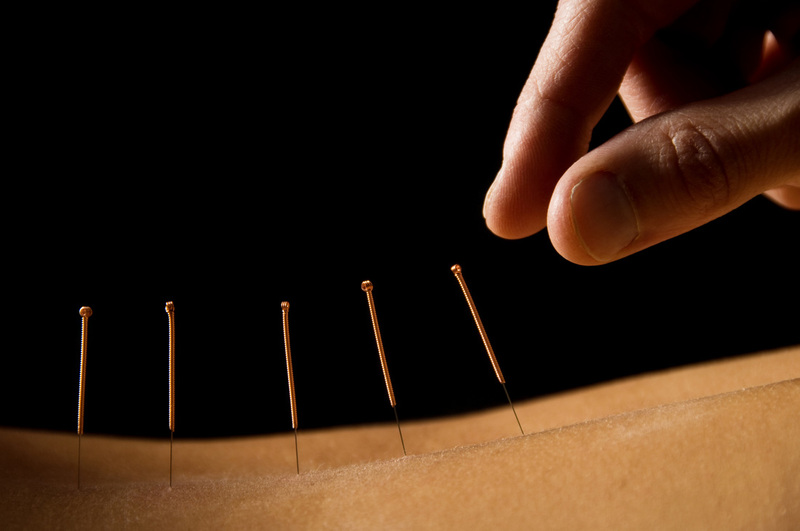 Acupuncture can include cupping, moxibustion, guasha, and electro-stimulation in addition to traditional needling techniques. Acupuncture is safe and painless when performed by our skilled practitioners, and provides an effective low-risk treatment option for many conditions. A traditional Chinese therapeutic bodywork technique, Tui Na is an invigorating, yet relaxing option for musculoskeletal conditions. 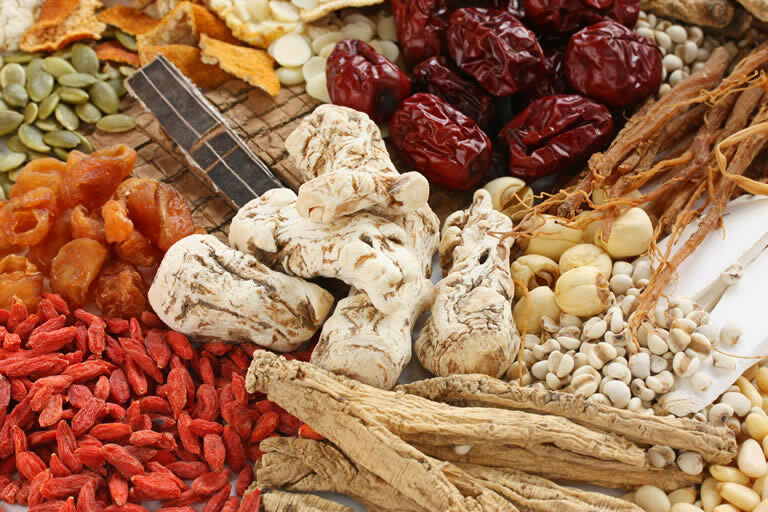 Traditional Chinese herbal medicine can be an incredibly powerful treatment option for acute conditions, but really shines in bringing about changes in stubborn chronic conditions. Our practitioners are effective clinicians and well-regarded teachers of this deep tradition of healing knowledge.